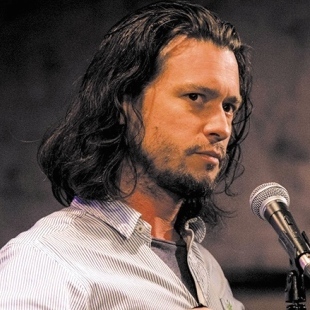 Dr Mike Galsworthy is an independent consultant in research and innovation policy and a visiting researcher at London School of Hygiene & Tropical Medicine (LSHTM). Previous to that he worked at UCL & the Royal College of Anaesthetists. Mike’s undergraduate degree is from Cambridge (Natural Sciences, 1st class) and PhD from King’s’ College London (behaviour genetics). His recent work includes a series of case studies on “international innovation” by UK universities for Universities UK and an analysis to assess the effectiveness of the EU’s health research programme under FP7 (science programme for the years 2007-2013). His commentary on UK-EU research relations has been cited in Government and House of Lords documents. Mike has analysed and written commentary (academic and lay) on EU research programmes since 2009, has given invited talks on science policy and has been vocal on why the UK should stay in the EU for science since 2013.